Lincoln Self Storage is located in Lincoln, Nebraska, minutes from downtown and the Haymarket area, just off of Rosa Parks Way and Highway 77. 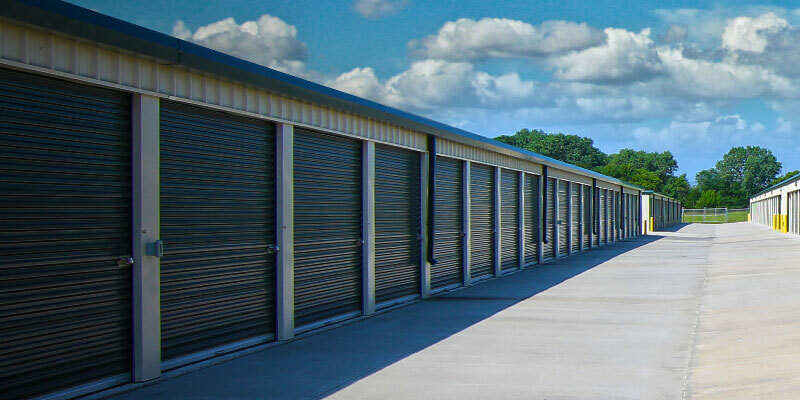 We offer a variety of self storage solutions, which include drive up storage units, climate-controlled storage units and outdoor parking. It would be our pleasure to assist you with all your self storage needs. Our sizes range from 5′ x 10′, 10′ x 10′, 10′ x 15′, 10′ x 20′, 10′ x 25′ and 10′ x 30′. All of these options are available on a month to month basis with no long term contracts. We also offer Renter’s Insurance if your current business or homeowners policy won’t cover your items in storage. We also offer a limited number of convenient outdoor parking spaces. They range in sizes, including 10′ x 14′, 10′ x 20′, 12′ x 20′ and 12′ x 24′ spaces on the facility. 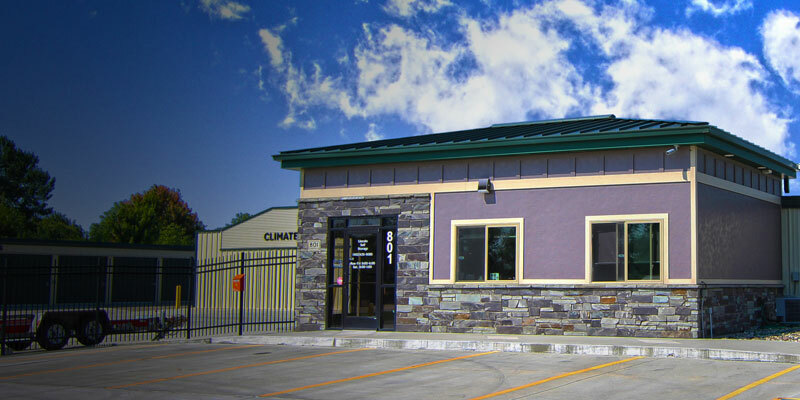 Our state of the art facility offers exceptional convenience and amenities to assist our customers with their self storage needs. You’re invited to visit our onsite office and discuss the details of your storage requirements with our helpful onsite manager. Our office is stocked with a large assortment of moving boxes, mattress bags and circular disc locks that are available for purchase to assist you in the transportation, storage and safe keeping of your personal property. Our office also features a break room with a coffee machine and mini-refrigerator with hot or cold beverages dependent upon the time of year. At Lincoln Self Storage security is a priority. Our facility is entirely fenced and has a keypad entry gate at the front of the property so only customers have access to the storage area. It is lit with LED lights that make the facility look like an outdoor stadium even on the darkest night. 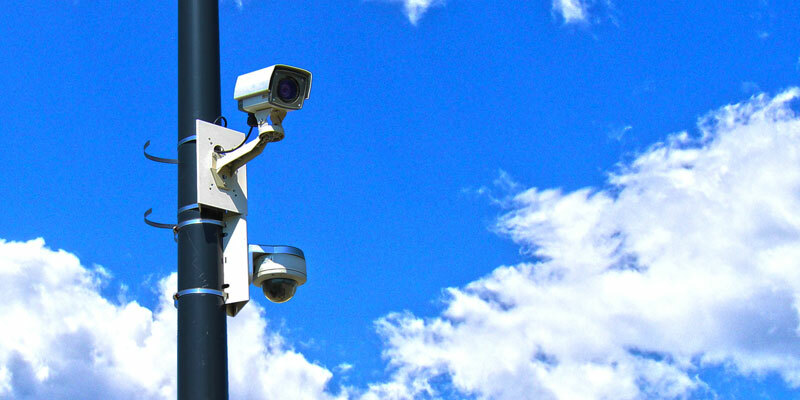 Our 20+ surveillance cameras are continuously recording video 24 hours a day. Excellent location. Very easy to rent a unit! The units are clean, the staff is friendly. I really like the location, easy to find!Thanks for making a bad situation better. My parents like their storage unit here. Safe and secure, and reasonable.